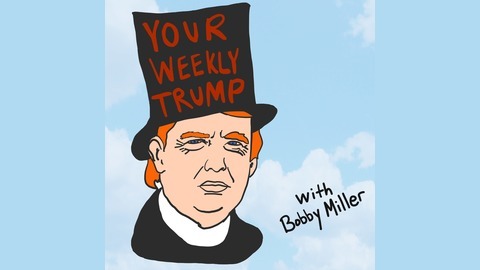 Your Weekly Trump is a podcast hosted by Bobby Miller that collects the words of President Donald J. Trump for the sake of historic preservation and good old fashioned entertainment. 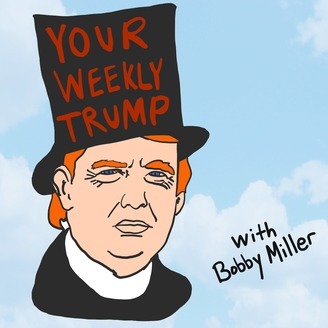 Join us as we take a sip of tea, warm our feet by the fire, and soak in some deep thoughts from our 45th president. This isn't political humor, this is political history. It's been fun, but we must be going!